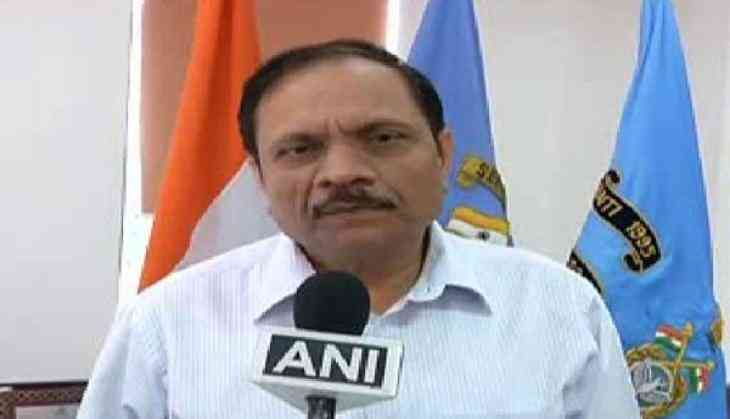 Director General of the Central Reserved Police Force (CRPF) Rajiv Rai Bhatnagar on Wednesday said their camps were on a state of high alert in the wake of the cross-border attack in the state's Naushera sector the day before. According to Bhatnagar, the series of attacks that has been rocking the Valley for the past few days is being carried out with a motive of "launching grenades and run away." There haven't been any major injuries. Those injured are being duly treated, he added. "The morale of our contingent is very high and they are trying to maintain law and order with their professional competence," he said. He added, "We are initiating an all India helpline for citizens of Jammu and Kashmir and they will be able to call the CRPF at any point of time." Earlier in the day, the Pakistan Army initiated indiscriminate firing of small arms, automatics and 82 mm Mortars on Wednesday in the Bhimber Gali sector along the Line of Control (LoC). The Indian Army retaliated strongly and effectively. Yesterday, a third grenade attack took place in J-K's Pulwama district on a police station. This attack came minutes after terrorists lobbed grenade at a Central Reserve Police Force (CRPF) camp in Pahalgam's Sarnal. Earlier on June 12, the Pakistan Army had violated ceasefire in Jammu and Kashmir's Krishna Ghati sector. On Sunday, the Pakistan Army violated ceasefire in Jammu and Kashmir's Naushera sector.